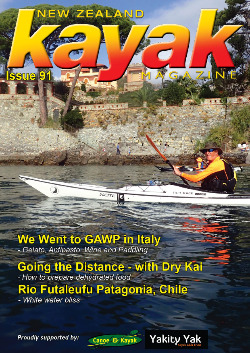 New Zealand Kayak is New Zealand's foremost kayaking magazine. 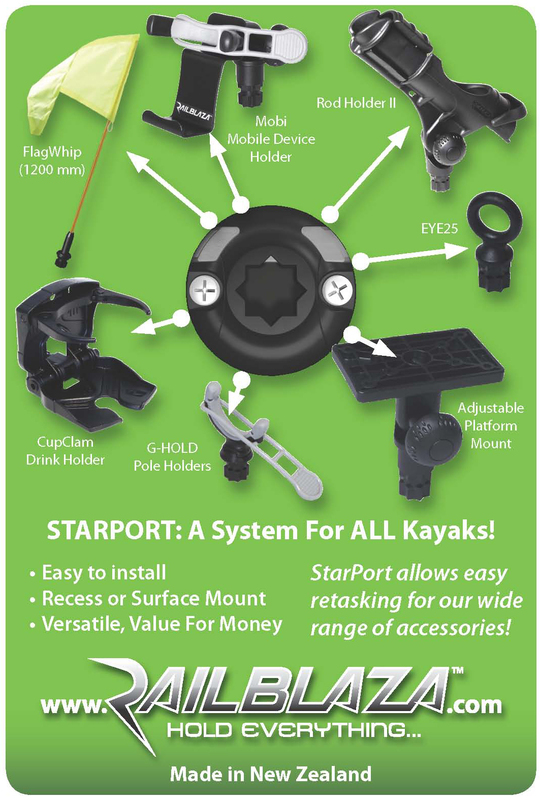 Each issue contains heaps of great advice on kayaking techniques, paddling destinations, recent kayaking adventures by readers, weather and navigation and a comprehensive catalogue of the latest and greatest kayaks and gear. 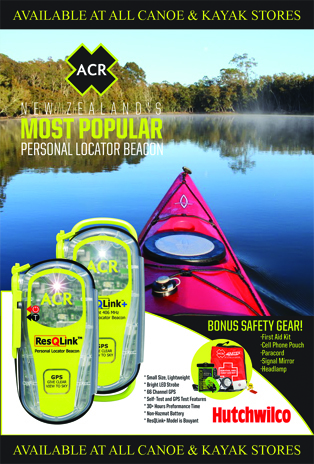 If you are a recreational paddler, multisporter, white water paddler or sea kayaker you will find plenty of great reading in New Zealand Kayak magazine. 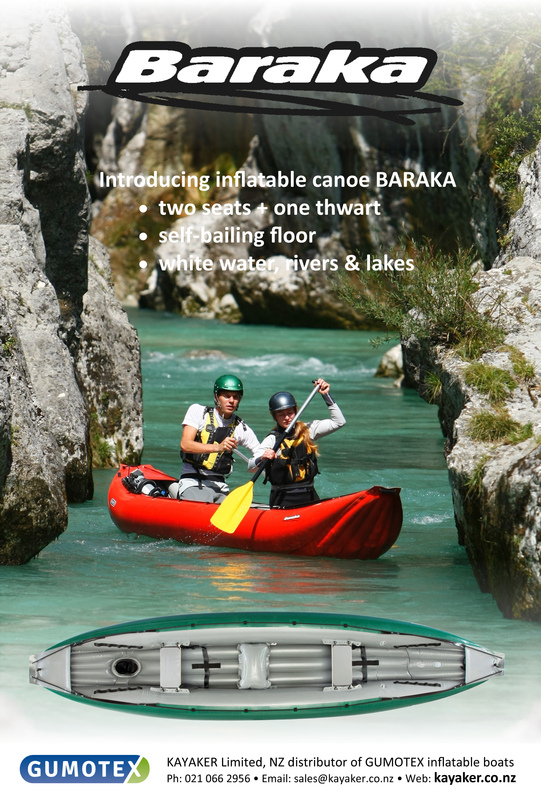 New Zealand Kayak is available at most bookstores throughout New Zealand, your nearest Canoe & Kayak store or by phoning 0275 414 474 to subscribe. 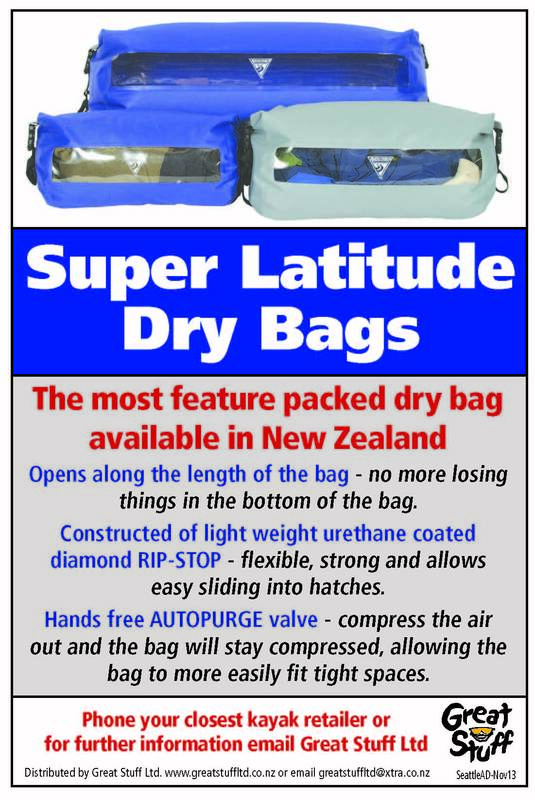 Some back issues are available on request... Or click here to go to the on-line library. 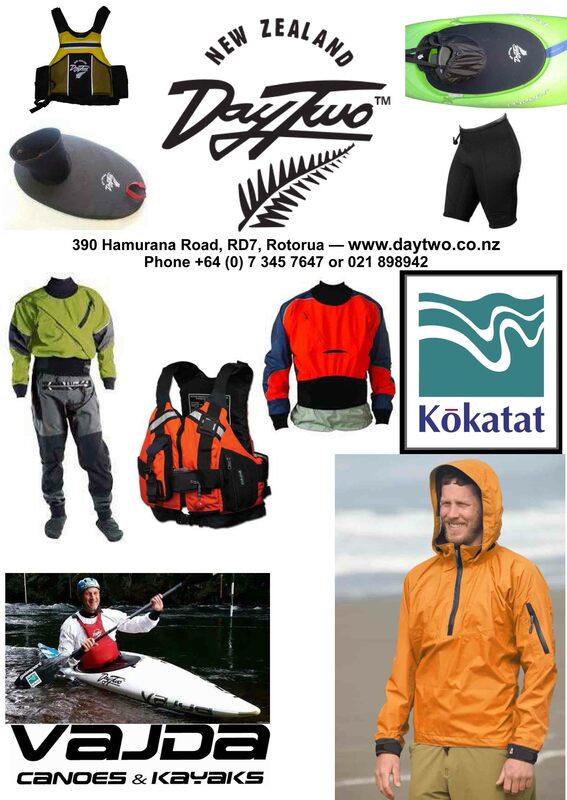 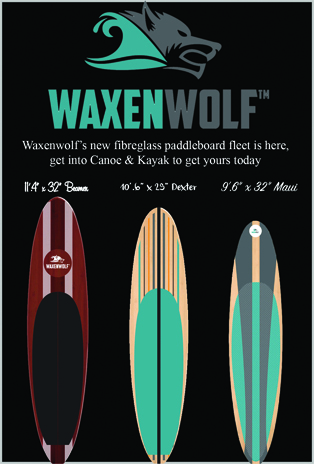 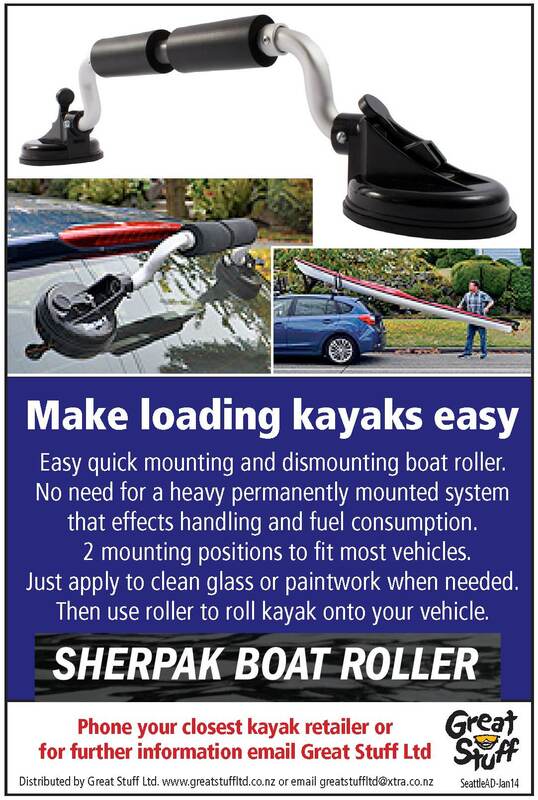 We welcome your contributions to the NZ Kayak Magazine. 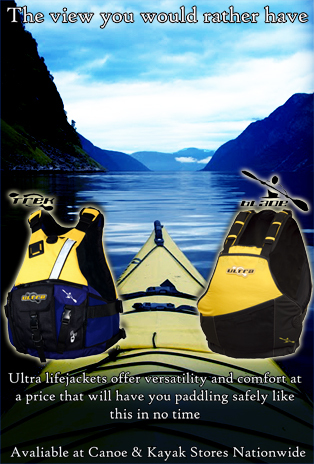 Please read the information in the contributors guidelines before sending us your articles and photos and thank you for your support in getting the kayaking word out.